Premier League team of 2017: Who makes your best XI? 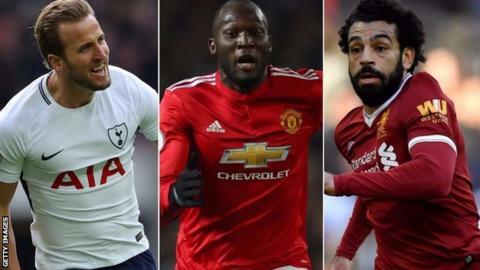 They have scored 86 Premier League goals between them this year - but do Harry Kane, Romelu Lukaku and Sergio Aguero all make it into your team of 2017? Or are you looking elsewhere, at the likes of Zlatan Ibrahimovic, Gabriel Jesus, Alexis Sanchez and Mohamed Salah? 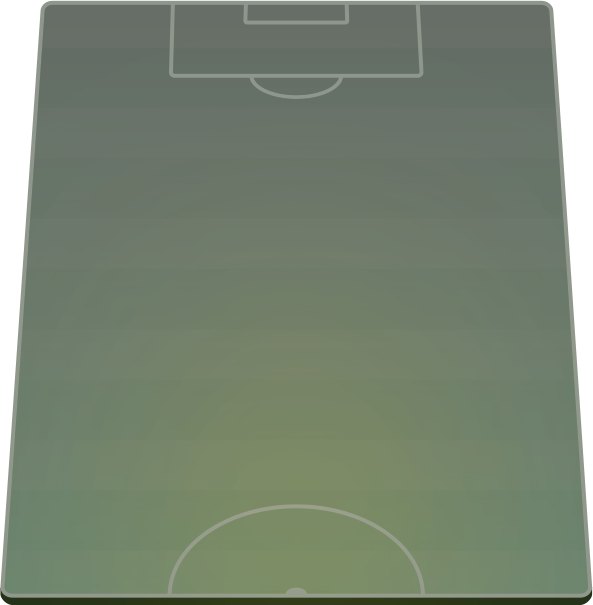 We've compiled a longlist of the players we think have been the star performers of 2017, and we want you to select a formation and squeeze them into a starting XI. You can share them on social media using #bbcfootball and we'll collate all your selections and come up with a readers' XI, which we will publish early in the new year. If last season seems an age away, a reminder that Chelsea were champions, with Tottenham second and Manchester United missing out on the top four. To provide inspiration, we asked some of our experts to choose their XIs. See if you agree - then select yours below. BBC pundit and former England international Chris Waddle: (5-3-2) De Gea; Walker, Azpilicueta, Stones, Maguire, Young; De Bruyne, Dier, Silva; Kane, Salah. BBC pundit and former Scotland international Pat Nevin: (3-4-3) De Gea; Azpilicueta, Stones, Alderweireld; Sanchez, Kante, De Bruyne, Silva; Salah, Kane, Hazard. Ian Dennis, BBC Radio 5 live senior football reporter: (4-1-4-1) De Gea; Walker, Vertonghen, Alderweireld, Alonso; Kante; Salah, De Bruyne, D Silva, Son; Kane. Phil McNulty, BBC Sport chief football writer: (4-4-1-1) De Gea; Azpilicueta, Stones, Alderweireld, Alonso; Silva, Kante, De Bruyne, Salah; Hazard; Kane.